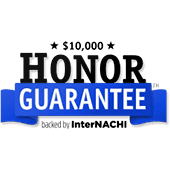 Sobjack Home Inspections is a family and Veteran owned company. 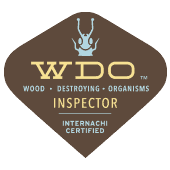 We are fully licensed and insured in the state of Washington. 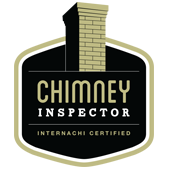 We provide professional and unbiased complete home inspections. We believe you should have a clear understanding about the home you’re purchasing. 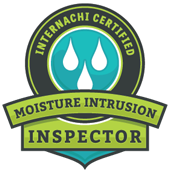 Sobjack Home Inspections offers complete home inspections to Whatcom, Skagit and Snohomish County residents. HAVE ANY QUESTIONS OR LOOKING FOR A QUOTE? WE’RE HERE TO HELP! "I highly recommend Casey at Sobjack Home Inspection. He is thorough and very knowledgeable. As a real estate agent, I am always looking for professionals to help buyers in purchasing their home and Casey is who I refer first!" 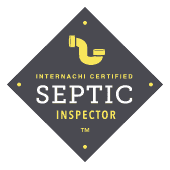 "I was able to get Casey to come out and do an inspection on short notice. He was very professional and thorough, finding things I would have never seen. Casey takes the time to go over your home with you instead of most inspectors who just send you the report. I would definitely recommend using Casey again." 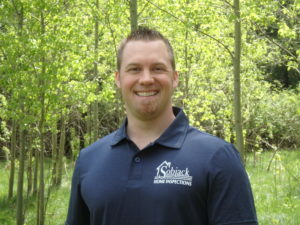 "I would HIGHLY recommend Sobjack Home Inspections. Casey was professional and thorough. He walked us all around the property and talked to us about current concerns, potential concerns, and general maintenance. He made sure we fully understood everything. The next day, we received his full report electronically. It had tons of pictures and detailed descriptions of everything that he had found. I would definitely not hesitate to use this service again." 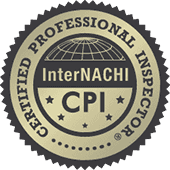 Washington State has a minimum standard of practice that all Washington Licensed Home Inspectors must follow. Casey abides by these laws and is also a member of the International Association of home inspectors where he must perform at least 24 continuing education hours per year.